Cherry Credits, a Global Micropayment Solution and an easy and secure payment gateway to over hundreds of online games' credits globally, launches a new mobile app called "CherryPlay." 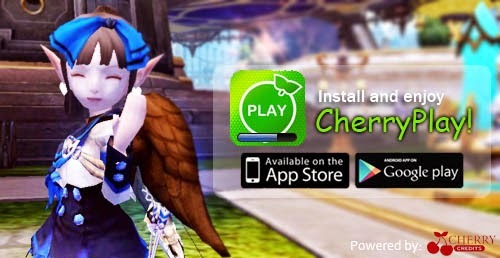 CherryPlay is a mobile app that allows you to enjoy unlimited free messages and cute Cherry stickers of CC's game characters from Dragon Nest, Avatar Star, SD Gundam, Million Arthur and etc. It connects you to your gamer friends while you play Cherry mobile games. Cherry Mobile Games Login - Hassle-free instant login to Cherry mobile game titles with just one tap. Link with Cherry Account - Changing to a new phone? Simply enter your Cherry Account in CherryPlay on your new device and your game data will automatically be updated and synced from your previous device. Unlimited free messages - Send instant messages to your friends. Funny Cherry Game Stickers - Express yourself with their unique stickers featuring characters from Dragon Nest, Avatar Star, and more! Keeping in touch with your friends has never been easier - CherryPlay allows you to add your gamer friends via their Play ID even if you do not have their mobile number. Wait for the verification code that will be sent to you. Enter the codes once you receive it. 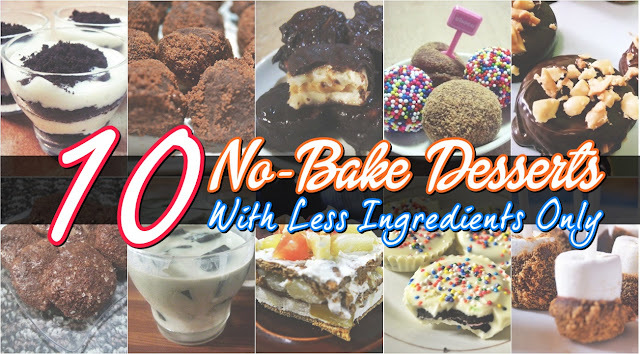 Set up your profile and you are done! Linking your Cherry Account to CherryPlay is optional, but doing so reaps you many benefits such as exclusive promotions for the game(s) that you are playing, free chat stickers, and much more! 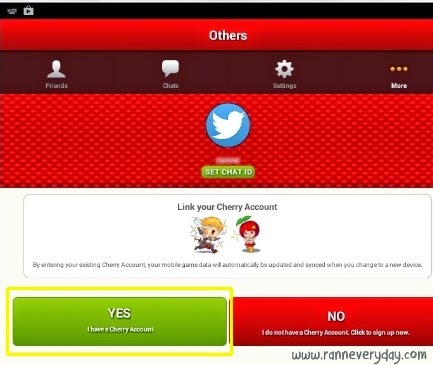 Click on 'Yes, I have a Cherry Account' and you will be prompted to enter your Cherry Account ID and password. Press 'I don't have a Cherry Account' to make one! 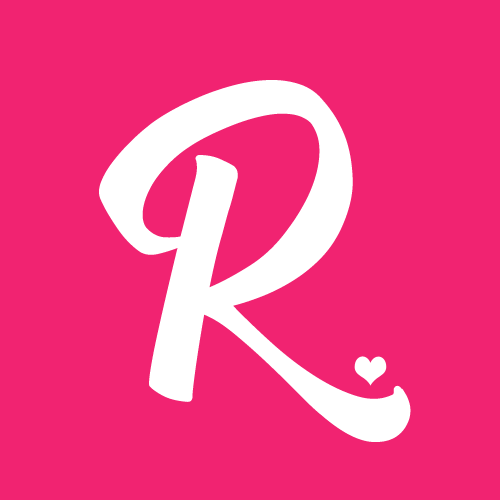 Enjoy mobile games by Cherry Credits on the 'Games' on your profile! Also enjoy chatting with your gamer friends with the use of the stickers! Unlock stickers by playing the online games brought to you by Cherry Credits! This app can run on Android and iOS. It can run using iPad and Tablets. Add friends to your account to chat with them. You can also block users if you wish to block them. If the stickers are 'Locked,' you can unlock them if you are playing their online games/mobile games such as Avatar Star and Dragon Nest. 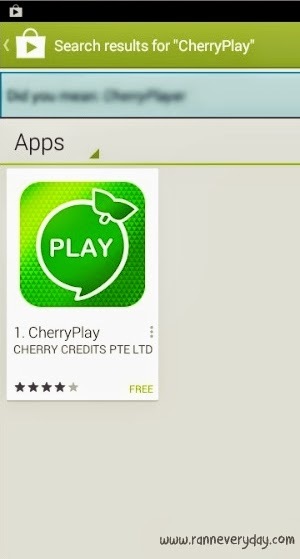 Search 'CherryPlay' at Play Store/iTunes without a space so you can easily find it. 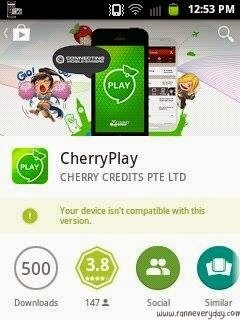 If you can't find CherryPlay on Play Store/iTunes, your phone might be not compatible using this app. If you really want to get this app and your phone is not compatible with it, I suggest to use BlueStacks (http://www.bluestacks.com/) on your PC. This package allows you to run Android apps on your Windows machine. Just go to their website, find the button to download it and install. It will take a few minutes depending on your internet speed. After that you will be prompted to sync your Google account. Patiently wait for the verification code that will be sent to you. Choose a country (with the country code already given, eg. 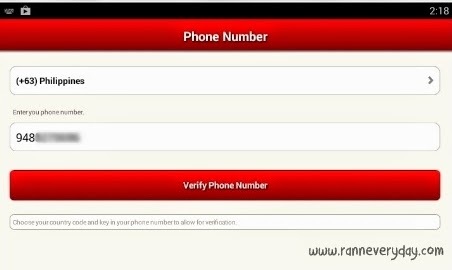 Philippines (+63)) and put your 10-digit mobile number (eg. 948xxxxxxx). As of this moment, Cherry Credits has a surprise! For those who will download the app, they will get free in game items! 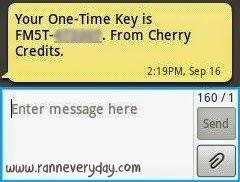 Head-on to http://forum.cherrycredits.com/topic/230152-notice-install-cherryplay-to-get-daily-surprises/ to learn more!